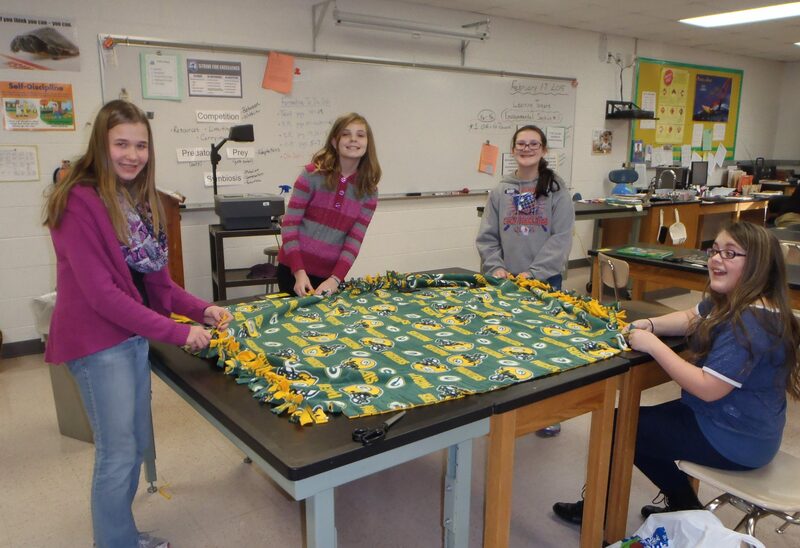 For the second year in a row, the Student Council at John Muir Middle School raised $500 for Emily’s Path by making and raffling off fleece blankets. These kids were in kindergarten, 1st and 2nd grade when Emily attended John Muir. We think it’s great that her spirit of giving is being carried forward by these young people. Thank you John Muir!! !